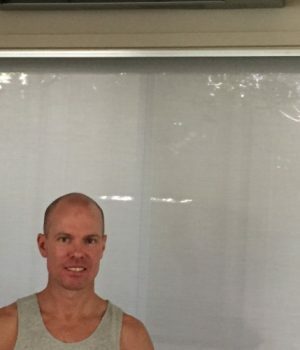 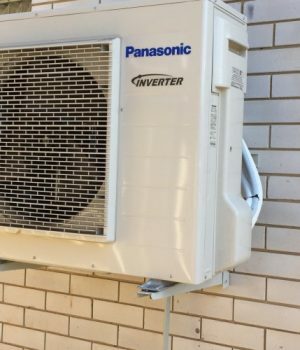 The Tick identifies a business or individual as being authorised to install, service and repair air conditioners. 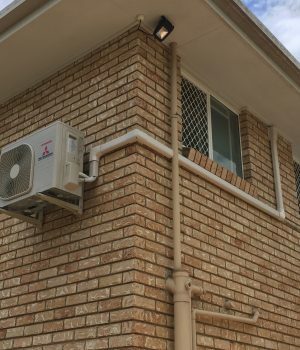 Without it they may be operating illegally, so always ask to see their license before they begin their work. 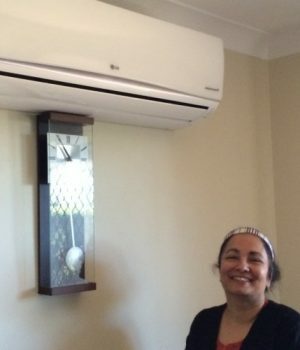 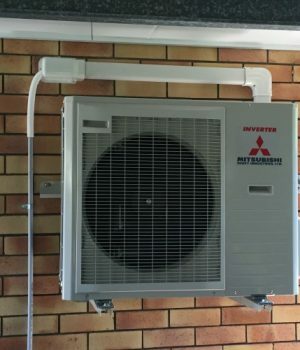 Looking for an inverter split air conditioner for your family home or office. 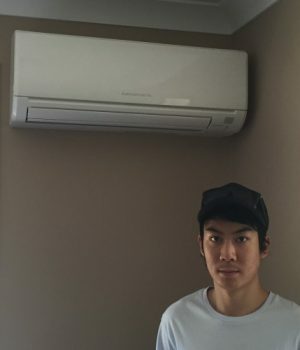 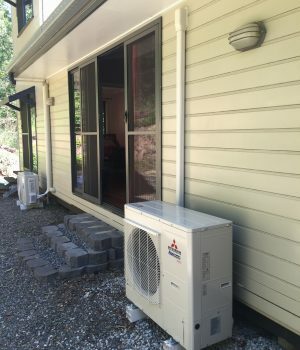 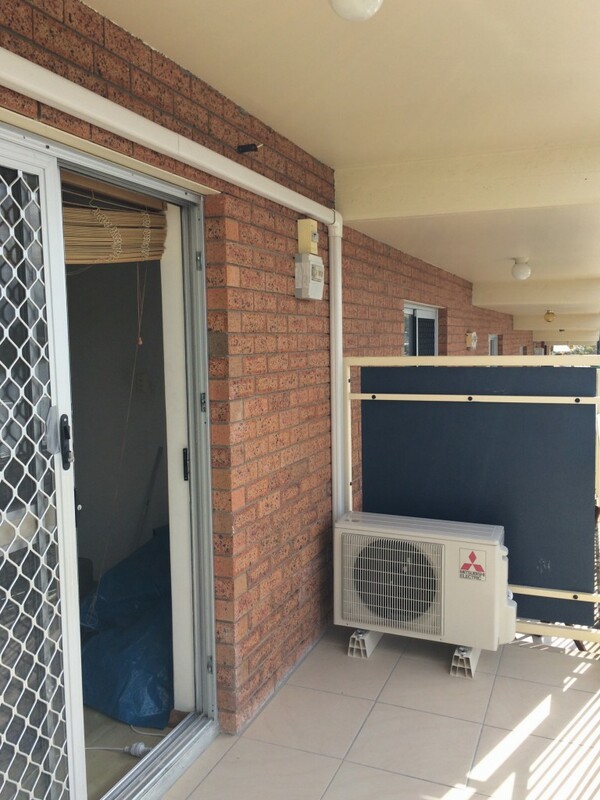 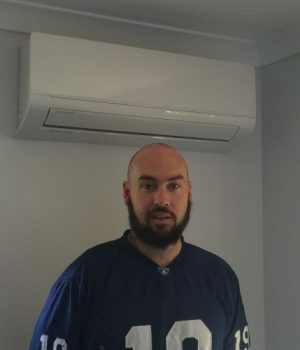 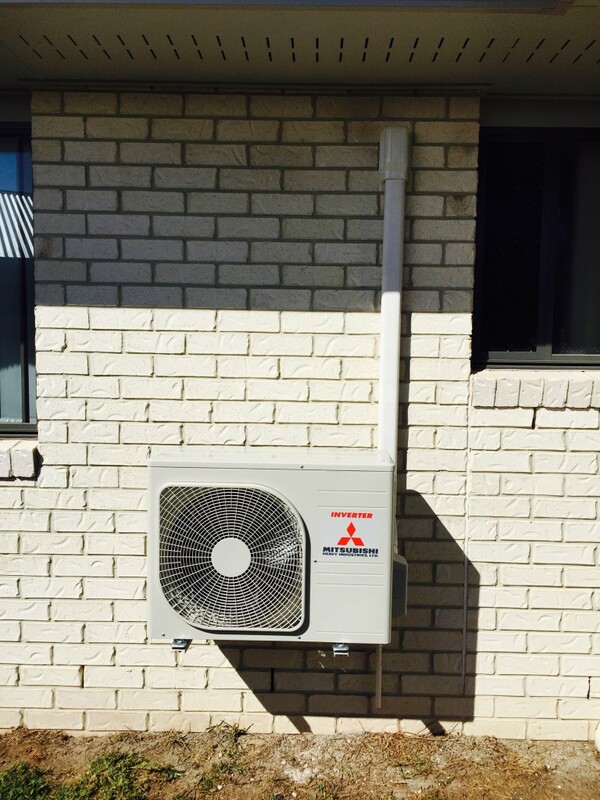 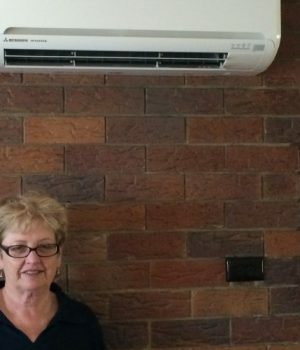 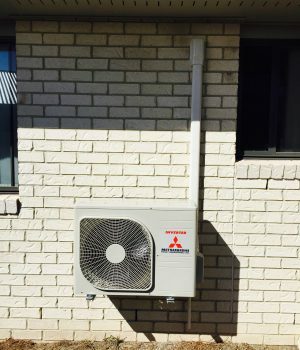 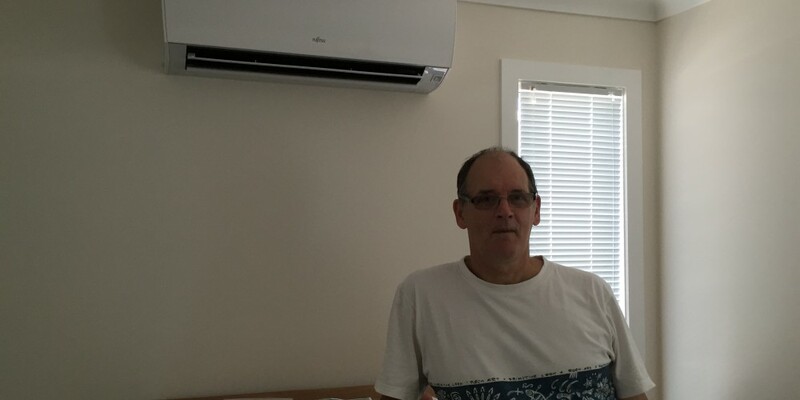 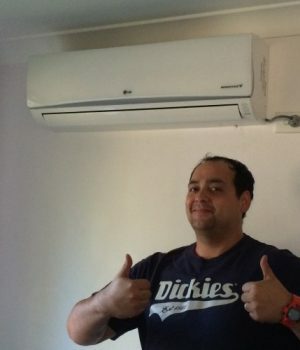 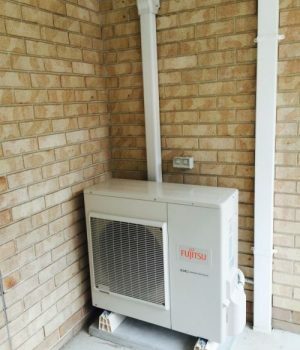 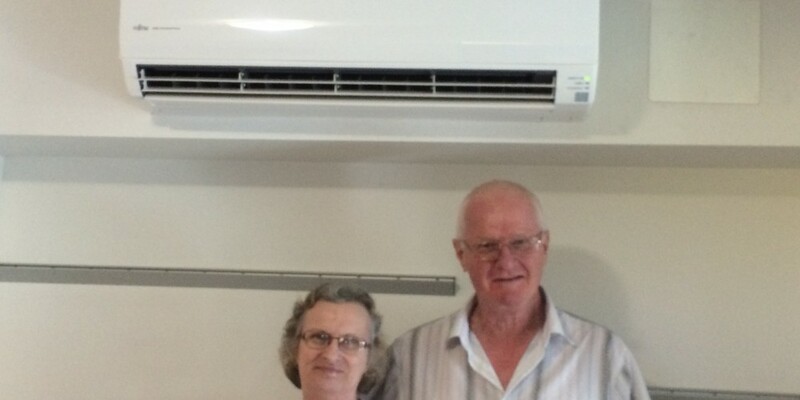 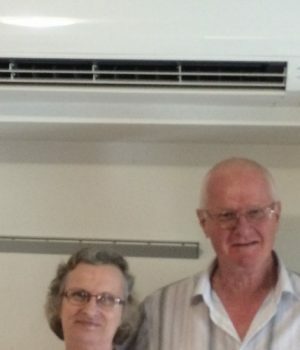 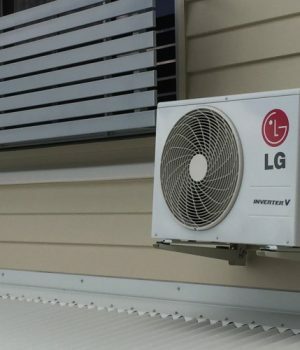 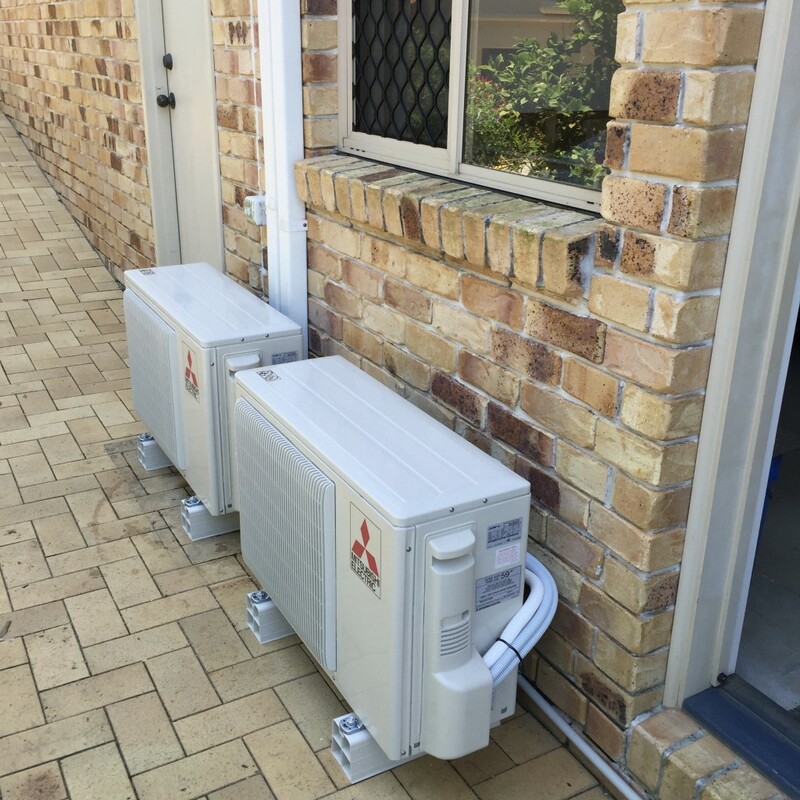 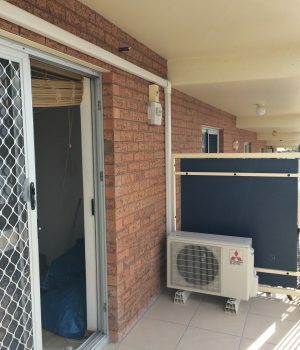 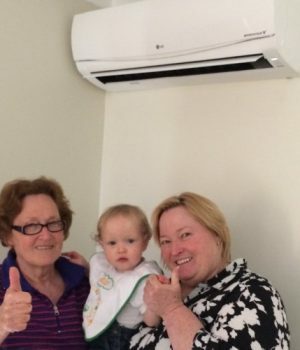 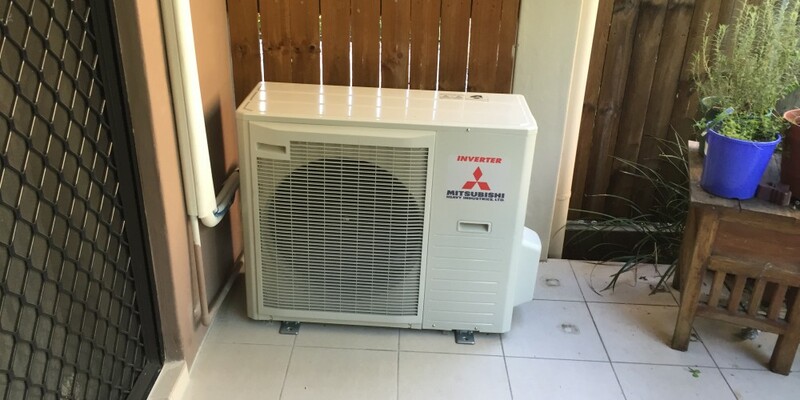 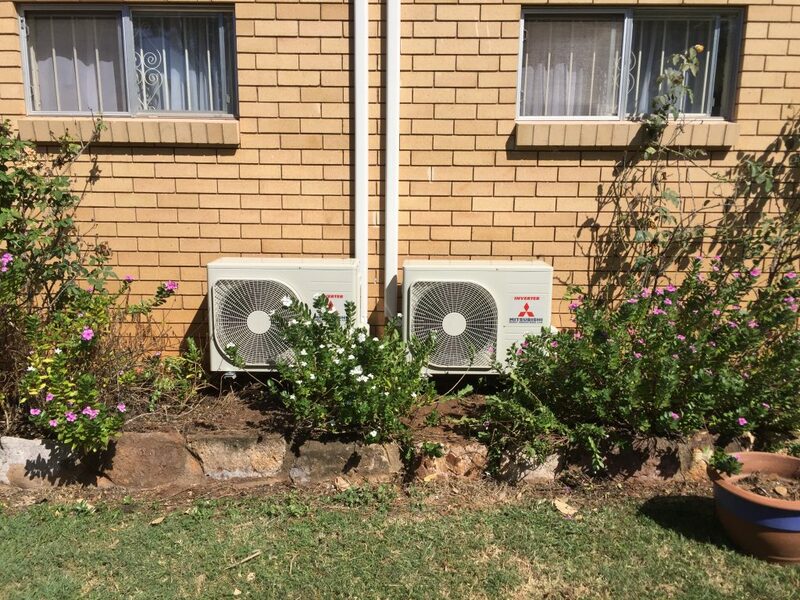 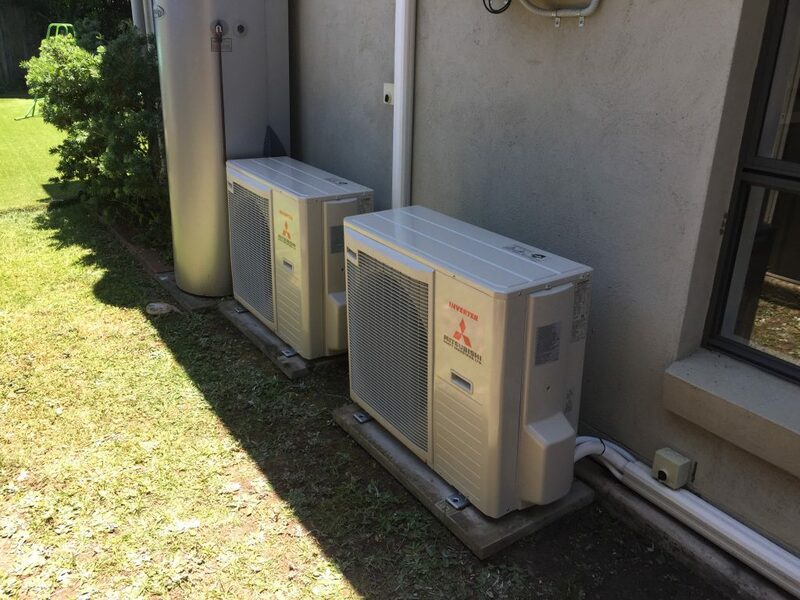 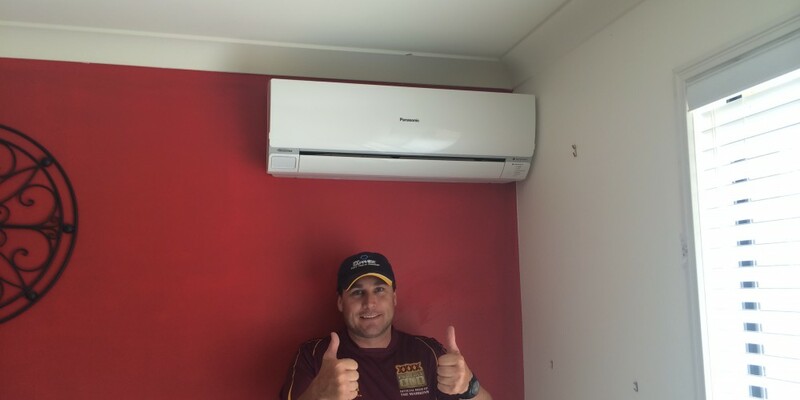 LD Air Conditioning Brisbane are the air conditioning specialist to design, supply and install high quality inverter units. 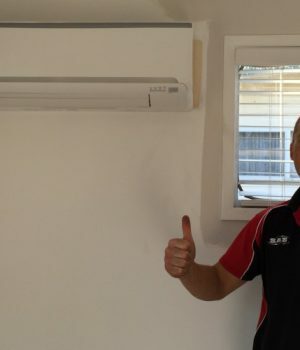 We will recommend the best possible solution for your family home or office. 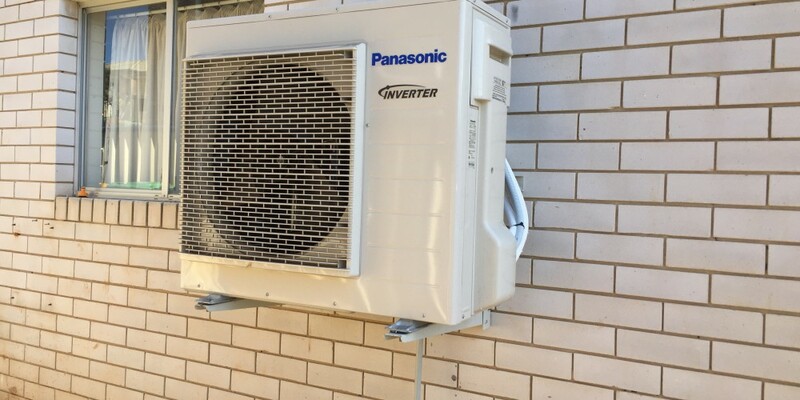 Air Conditioning system is a major investment. 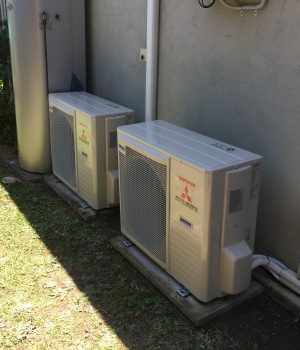 We work hard to determine the correct size of system that will be suitable for maintaining the space and not costing $$$$$ on your power bill. 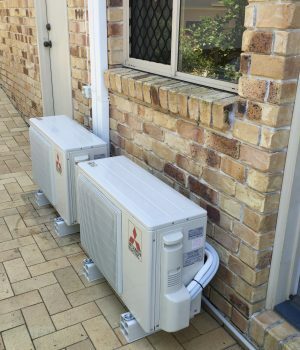 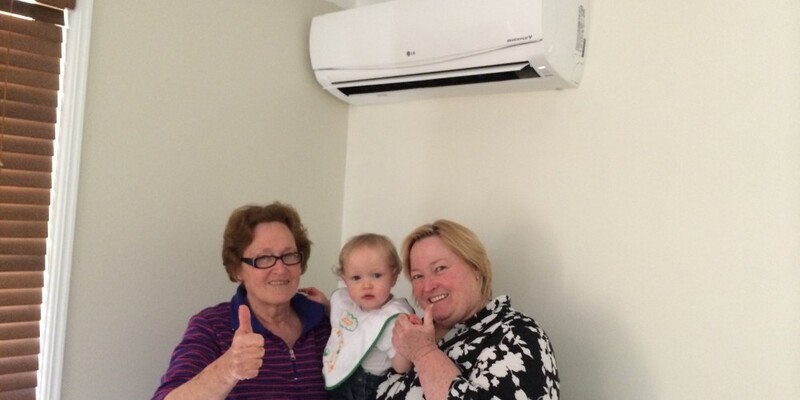 LD Air Conditioning specialist will come to your family home and provide you with a free onsite quote. 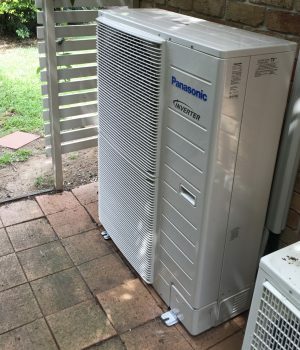 Have an air conditioning unit that is not working efficiently? 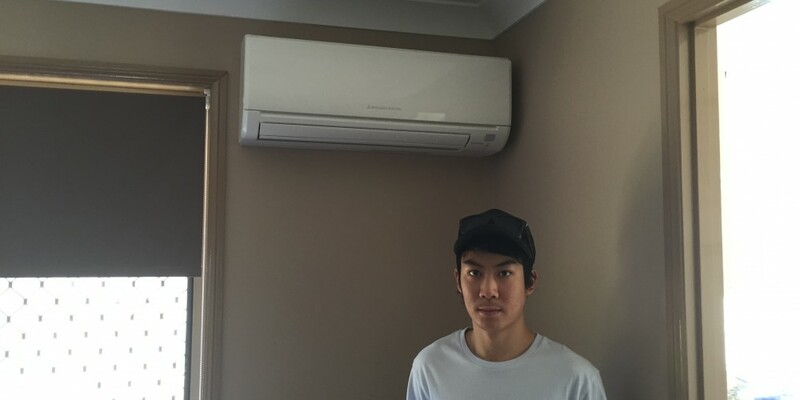 Air Conditioning breakdown on extreme days can be really frustrating. 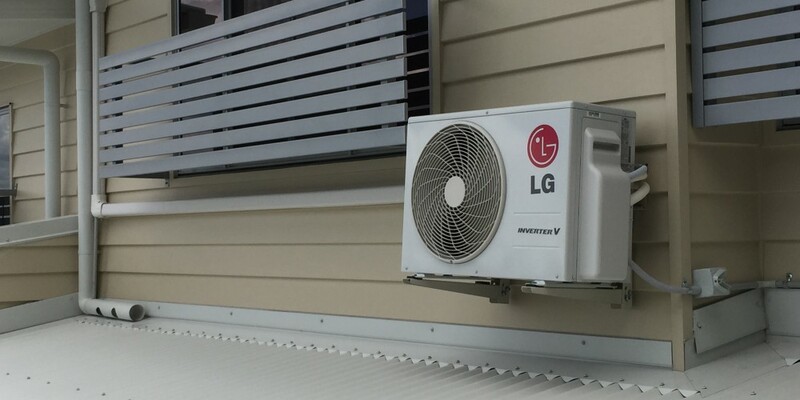 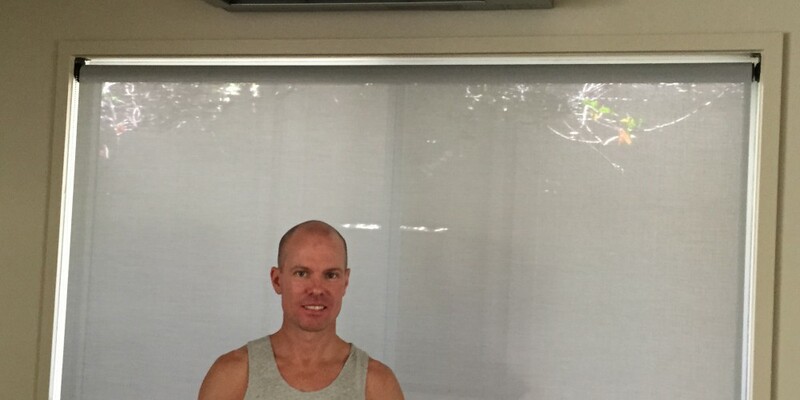 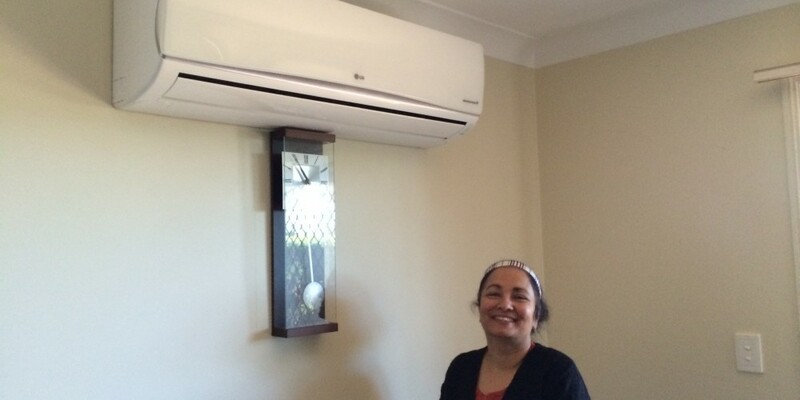 LD Air Conditioning Brisbane Specializes in all types of air conditioning service and repairs. 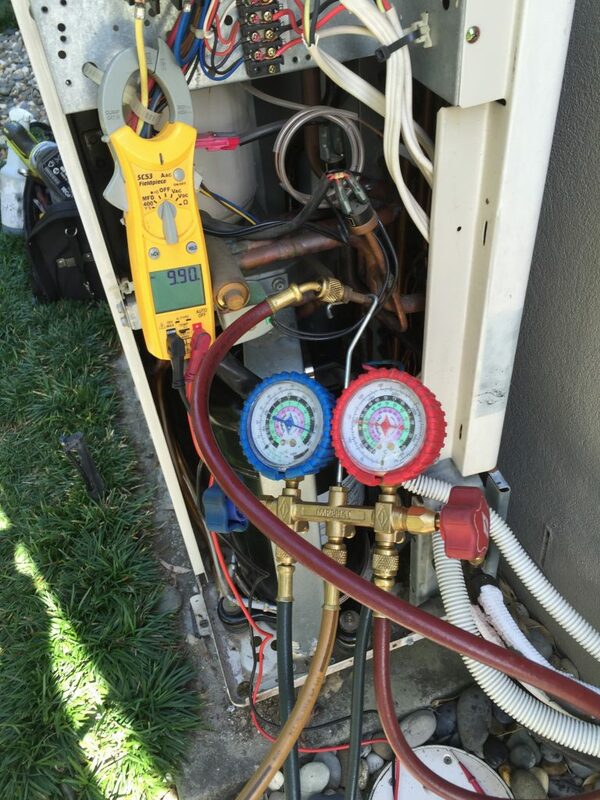 We are able to carry out fault finding and diagnostics on all residential and commercial properties. 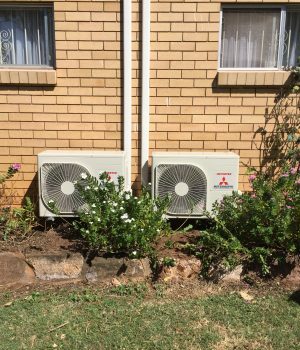 Whether it is a split, ducted, or central plant systems, we have the skills and knowledge to repair the system in a minimum time frame. 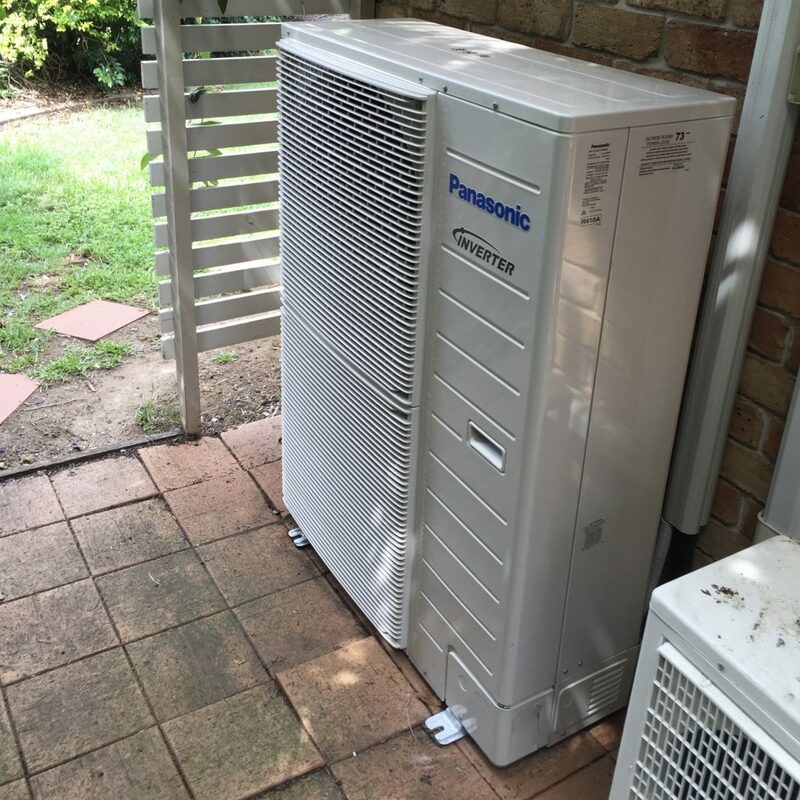 Upgrade to AirTouch: A Smart Air Conditioning controller that works with leading ducted reverse cycle brands. 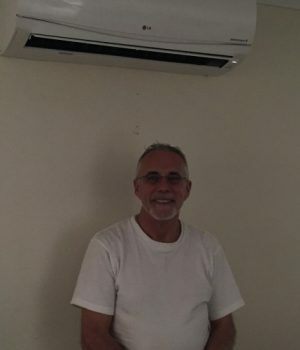 Control the temperature and airflow of each room individually, from the touch screen, AirTouch App, or google Home Smart Speaker! 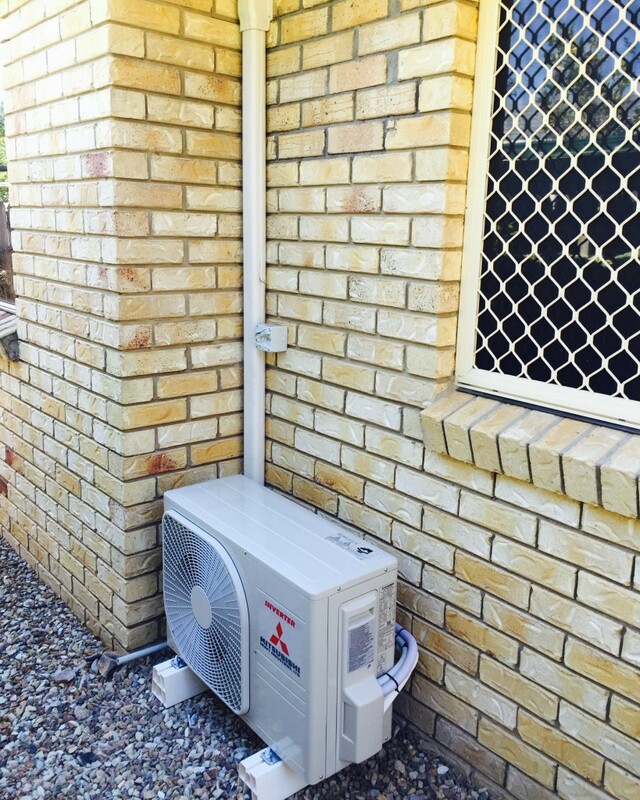 AirTouch can enhance your ducted air conditioner’s potential in your home, providing more comfort and energy savings. 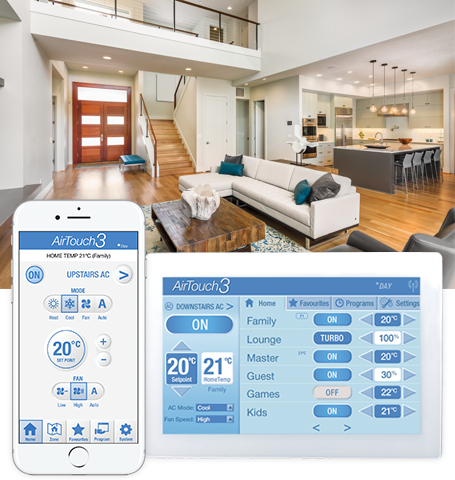 The AirTouch 3 features superior temperature monitoring, a user friendly touch screen interface, and better airflow management than ever before. 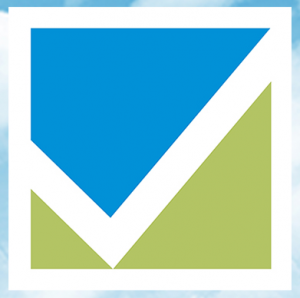 New Feature: Smart home temperature alerts! 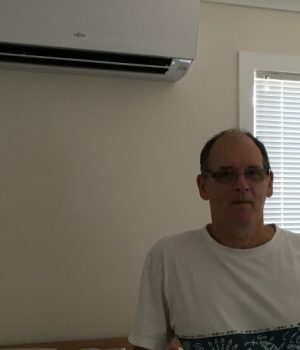 AirTouch now sends a temperature alert to your smartphone if home is getting too hot or cold while you are out, so you can remotely turn on the climate control and come home to a comfortable home. 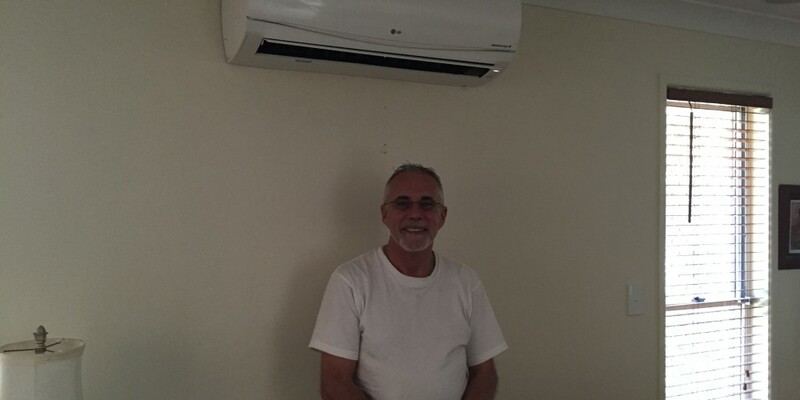 We at LD Air Conditioning are fully licensed Air Conditioning Company. 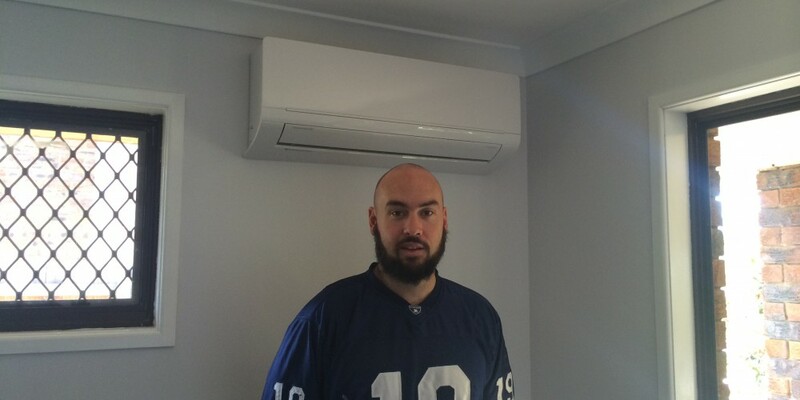 We are fully certified and carry Arctick and Refrigerant Trading Licenses. 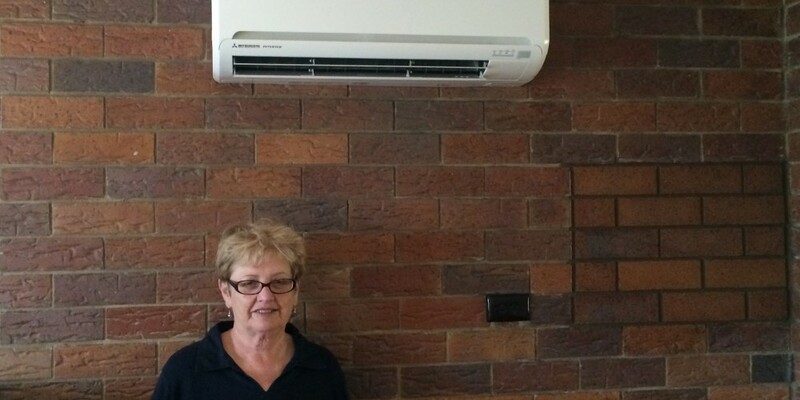 We at LD Air Conditioning believe that Customer Service is important part of our Business growth. 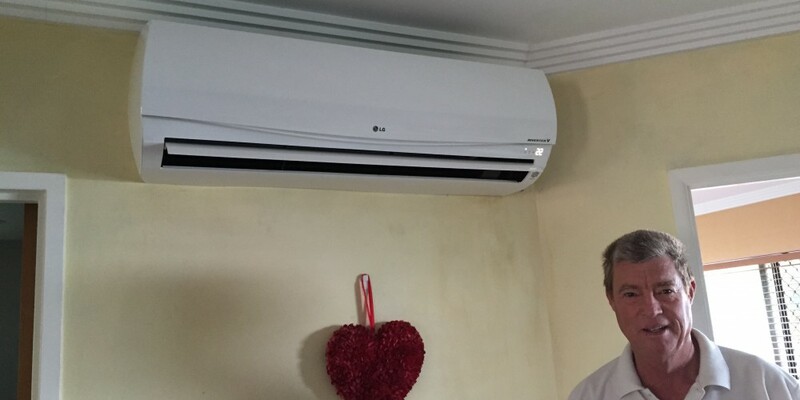 Communication plays an important role between a customer and us. 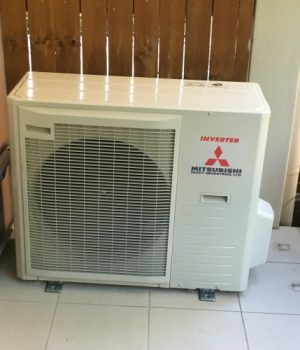 We guarantee 100% customer satisfaction. 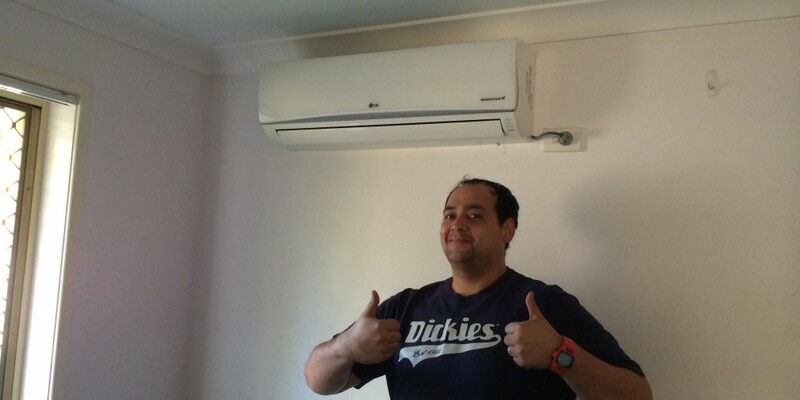 We at LD Air Conditioning employ fully qualified and reliable technicians. 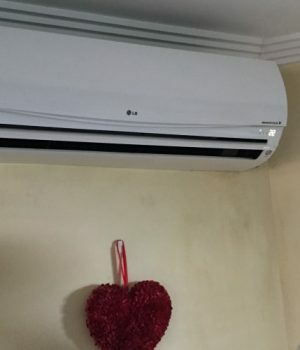 They will always give you their honest and professional advice. 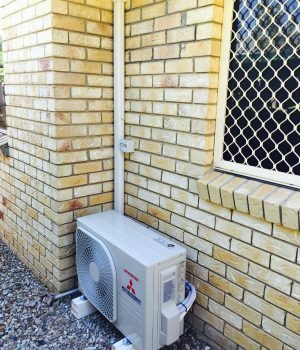 All our technicians are fully licensed. 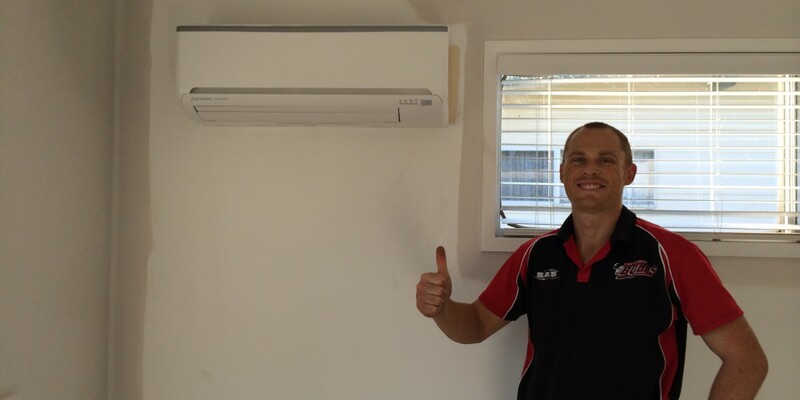 We at LD Air Conditioning promise to deliver quality workmanship always. 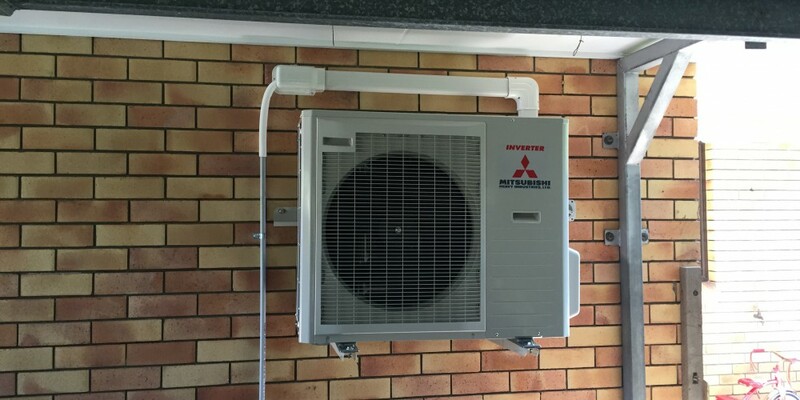 The materials and parts we use is of high quality and meets all legal standards. 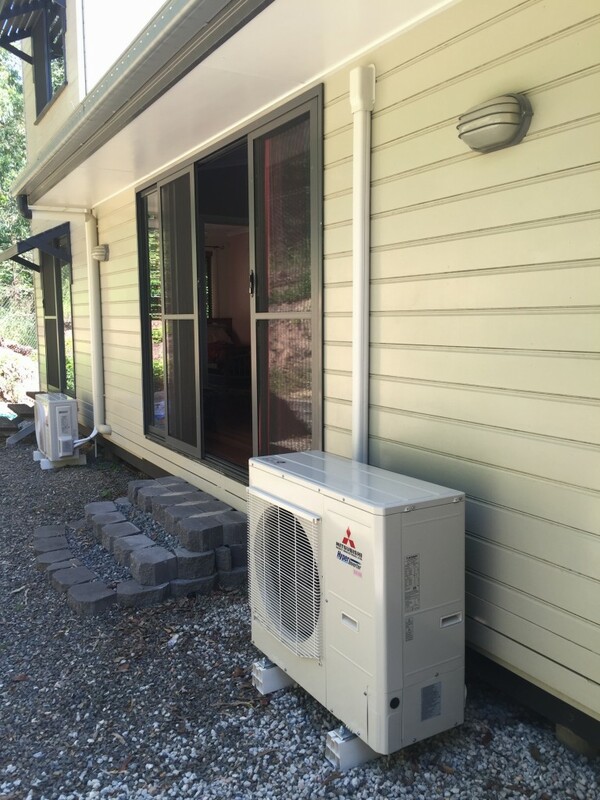 We at LD Air Conditioning are licensed contractors and Air Conditioning is our Speciality. 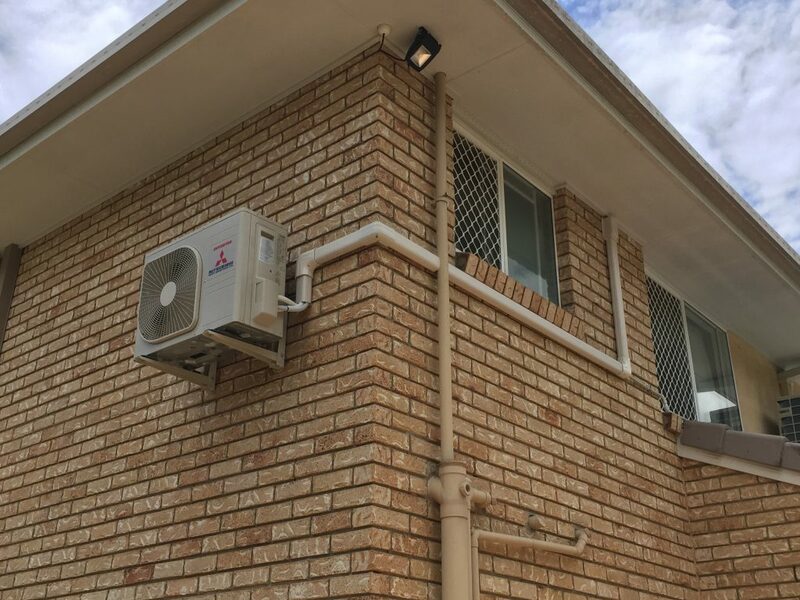 We will complete every job to the highest standards. 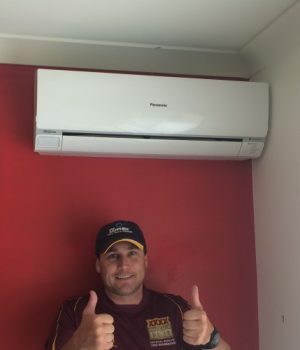 We at LD Air Conditioning are qualified and have being on field for 15 years. 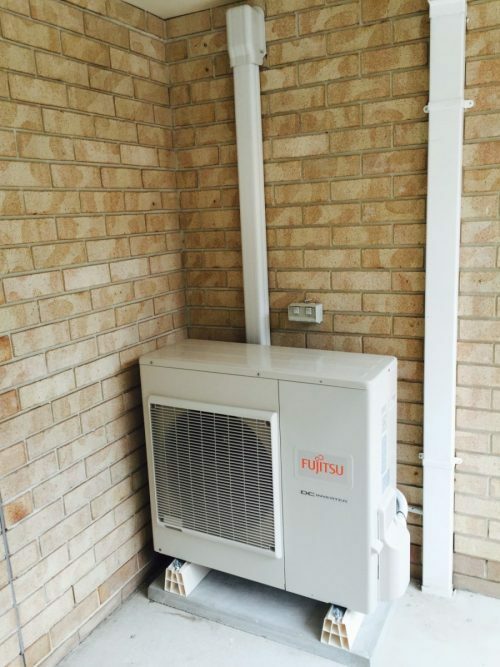 All our qualifications and licenses are fully valid and meets latest standards.